Marcus Floyd is charged in the killing of Chicago police officer Thomas Wortham. 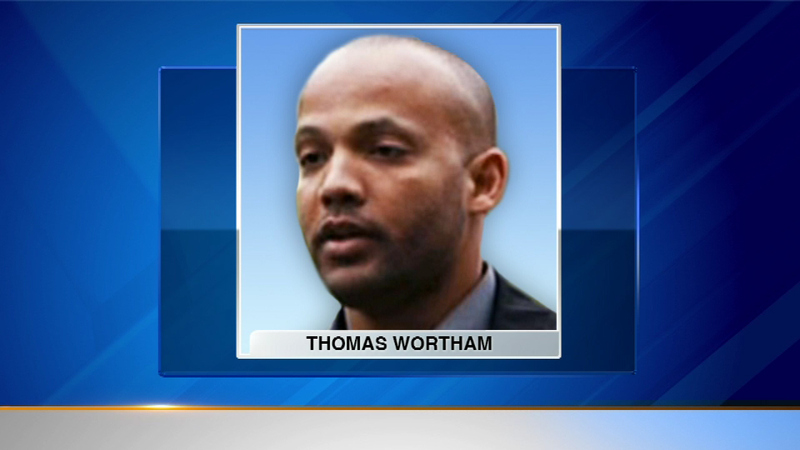 CHICAGO (WLS) -- A Cook County jury rules a man charged with killing Chicago police officer Thomas Wortham is mentally fit to stand trial. Attorneys for Marcus Floyd argued that he suffered amnesia and "Doesn't know what his defense is." Decisions about mental fitness are typically made by a judge, but Floyd's lawyers asked that a jury be allowed to decide. Wortham was fatally shot May 2010 by men trying to steal his motorcycle. Two people have been convicted for his murder.